Death of a Fisherman – Mohsin Fikri R.I.P. 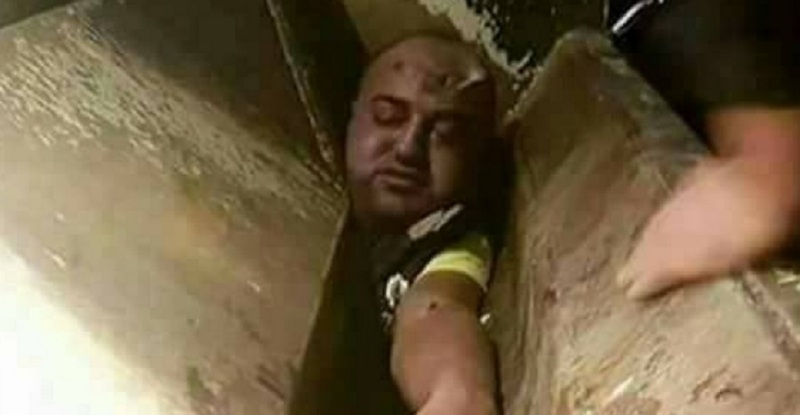 Crushed to death while trying to save his catch that was thrown in a garbage truck by officials, Mouhssin Fakri was killed as his voice and livlihood did not matter. Activists said his catch was not gone off, unlike what the officials claimed. Crushed like thrash, he is now in the grave. Will we hear the anger of the King?